A SERIES of trials and simulations have increased the ability of post-panamax vessels to berth at Swanson Dock. In the past, post-panamax vessels on either side of Swanson Dock have been at times a constraint on vessel movements. Tug company Svitzer has been working with Port Phillip Sea Pilots, the Victorian Ports Corporation and Port of Melbourne to determine how such vessels can be best manoeuvred into port. Svitzer is using its fleet to full capacity in Melbourne, with a view to minimising customer delays, and allowing for safe and efficient vessel movement. Svitzer port manager in Victoria Peter Cream said the results had been positive. 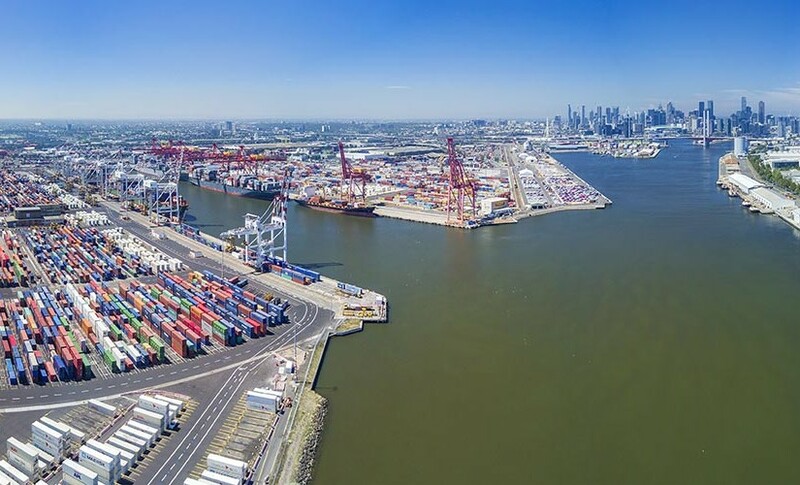 “There has been a good result in terms of extra capacity and capability that has been made available to the Port of Melbourne,” Mr Cream said. “All of those (processes) are contributors to increasing productivity and efficiency. We’re getting to the point where larger vessels can safely make their way into Swanson which is key, especially for our stakeholders but also for the port in terms of vessel movement,” he said. Mr Cream said tug masters and pilots had spent time at the Australian Maritime College in Launceston, refining their processes. A Port of Melbourne spokesman said anything that “improves and grows throughput with larger vessels is highly beneficial”.